If you read my post on strobing, you know that contouring is no longer everyone’s go to (though it IS still super popular). With strobing, you’re ditching the famed contour for a more dewy, youthful approach – one that’s entirely dependent upon highlighter. 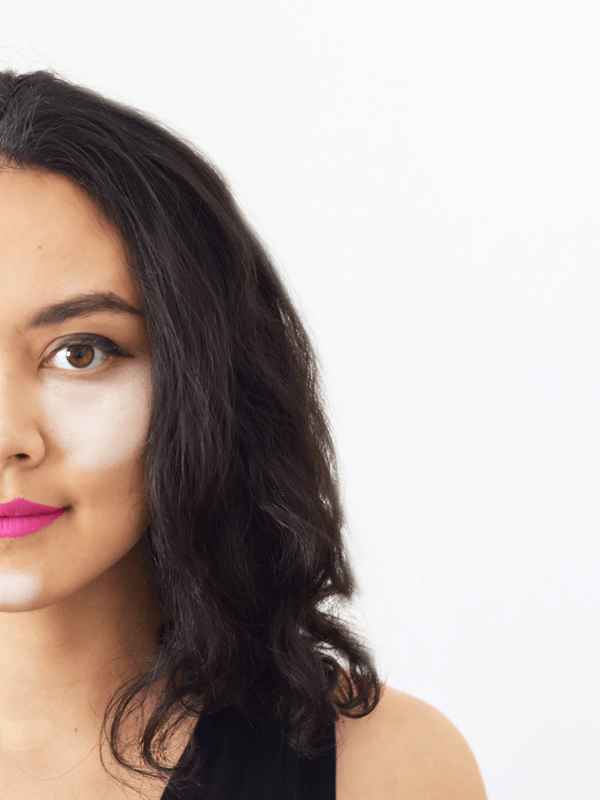 But there’s now another player in the face makeup trick game: baking. Have you guys heard of baking? It’s where you let your concealer (particularly the under eye, but everywhere you wear concealer is fair game too) sit on your skin for about ten minutes before diving into your makeup routine. 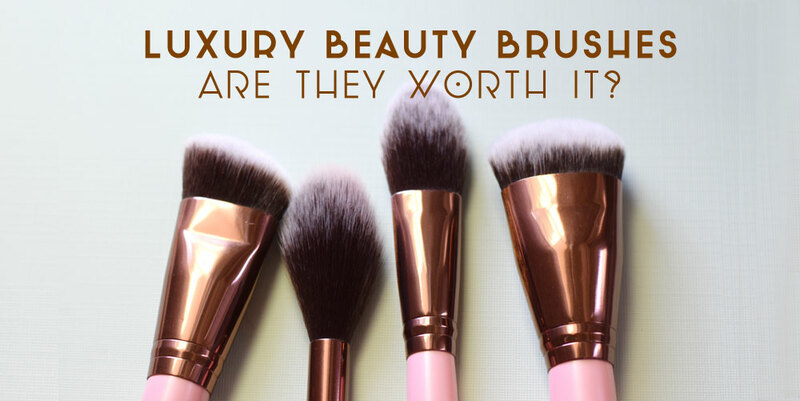 It sounds a little tedious (unless you have an updo to perfect during that time…) but apparently it’s for good reason: your own body heat helps the product set, leaving you with a more even application and flawless face. Even though the term “baking” is a bit scary (you’re going to do what to my skin?? ), it’s really all about that 10 or 15 setting time. So here’s how it works: Start off with your basic skincare routine and use a primer to prep skin. When it comes to adding your concealer, apply a liberal amount – don’t be shy here. You’ll do the blending later. Some people even add another layer of concealer (or loose powder if you’re not 100% committed) to seal the deal. Let it “bake” before blending with a sponge or fingertips—it helps if it’s a bit damp. You can also blend with a large brush to make sure everything sits nicely. Afterwards, apply a bit of translucent powder (such as the popular Laura Mercier version) or spritz a setting spray. 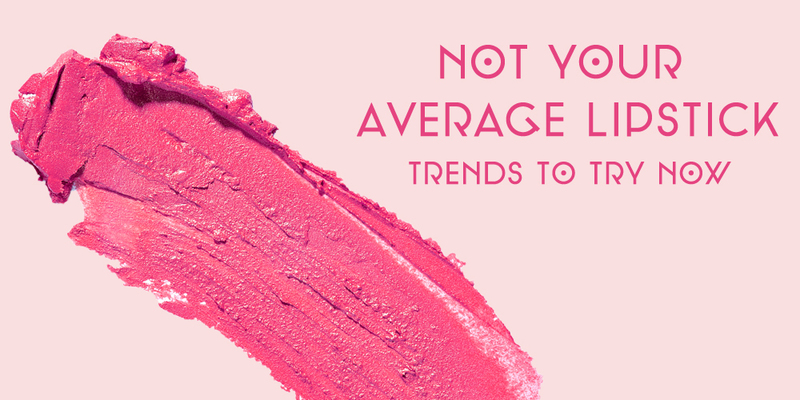 The one caveat about this trend is that it can be a bit bold (it was created to set stage makeup, afterall). No, you’re not going to end up with giant pre-blending splotches as pictured, but as with any makeup technique, the more product you use, the less natural it looks. If you’re not into that, strobing really might be the best option! And like most trends… This technique was actually utilized by pros long before it became a “must-do” trick. What old tricks do you know that have had a revival recently? Share your secrets below!